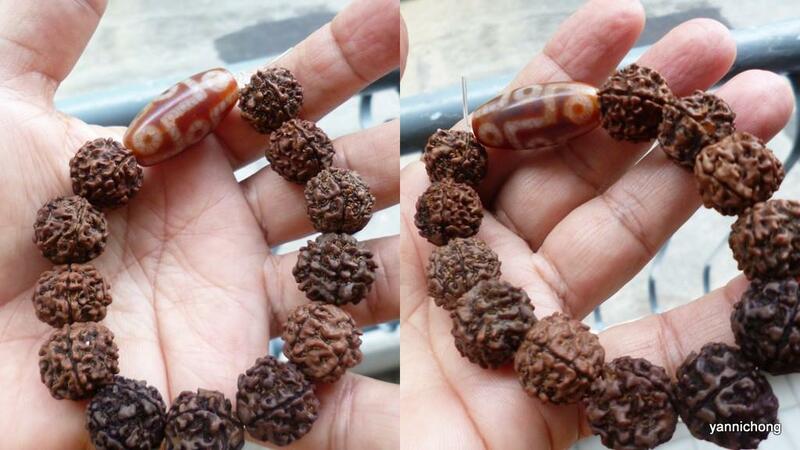 5 FACE RUDRAKSHA FROM NEPAL. 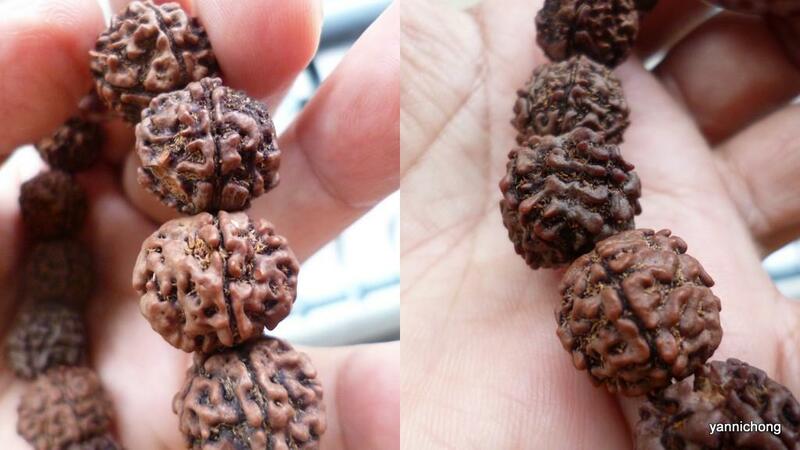 5 Mukhi Rudraksha. ... The 5 mukhi Rudraksha holds a lot of significance because it is believed that this Rudrakshatype is blessed by Lord Shiva Himself in the form of Lord Kalagni Rudra. When a wearer wears this Rudraksha with a lot of devotion and sincerity, all his/her sins are washed away. Reputed to be the most powerful and prized of all Dzi beads, a 9-eyed Dzi is believed to be able to gather the Nine-Fold Merits & bring immense benefits & the most complete blessings. It helps gain power, glory, influence, fame & reputation. 9-eyed Dzi bead also brings windfall & speculative luck, attracts good fortune, promotes health luck, encourages growth of compassion, clears obstacles in your life journey, & offers protection against misfortunes & negativities.